Once you have fabricated an orthosis for a patient, how are you going to ensure that they wear it as prescribed? 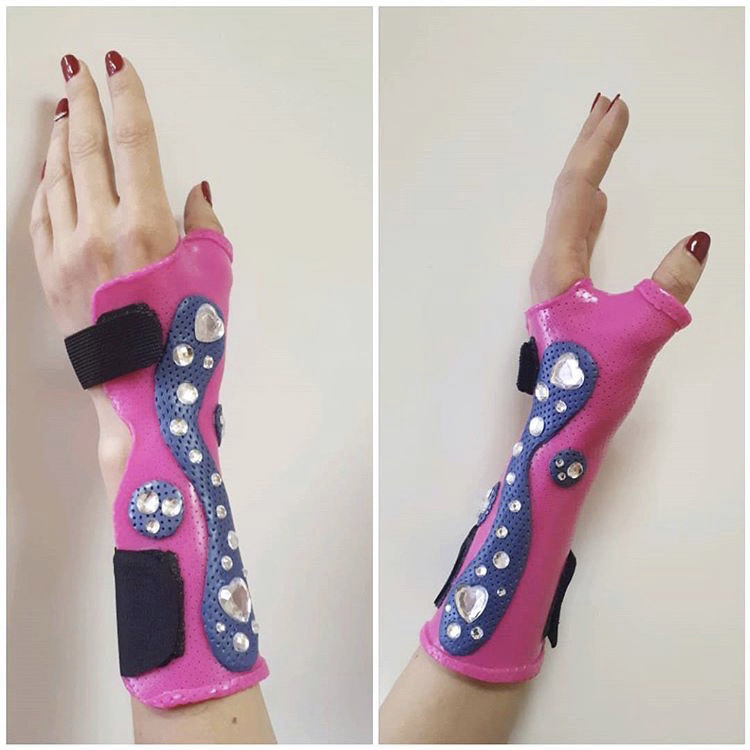 You can (and should) explain to your patient how wearing the orthosis will help in their recovery, but it might also be worth your time and effort to decorate the orthosis and/or personalise it so that they feel it is special and worthwhile to wear. Begin to personalise the orthosis by allowing your patient a choice of coloured thermoplastic materials such as Orfit Colors NS or Orfilight in Beige, Black or Atomic Blue. Orfit Colors NS 2.0 mm (1/12”) or Orficast. Have the patient choose different coloured hook and loop straps to firmly adhere the orthosis to their hand or arm. Let the patient choose colours to support their favourite sports team. Hook and loop straps can add a colourful touch to an orthosis. Remember to remove the coating on all coated thermoplastic materials if you want to attach anything to the surface. Do this by scraping carefully with scissors or sanding with sandpaper or a file. Remove the non-stick coating with scissors, sandpaper or a file. 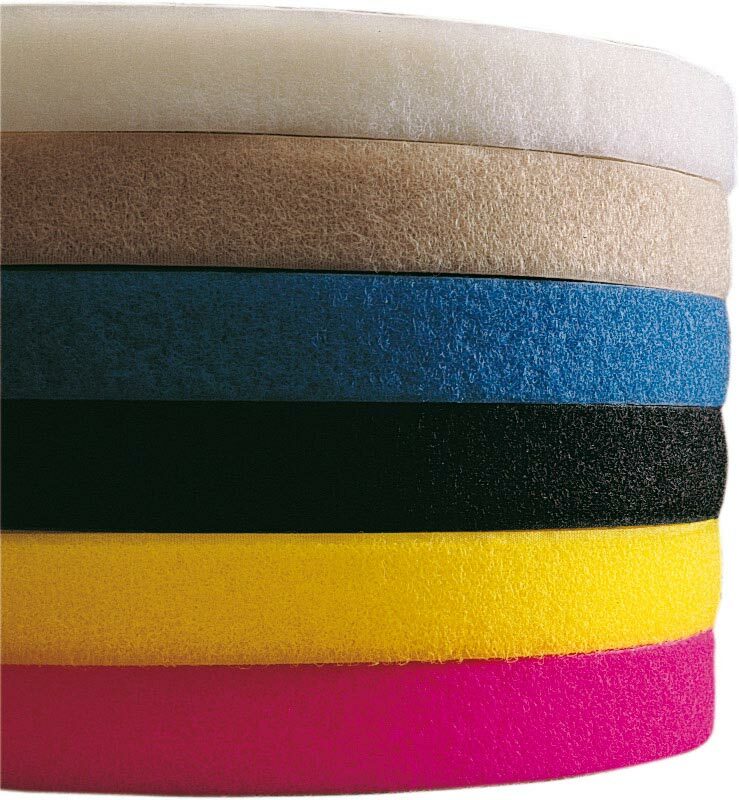 Dry heat will make the thermoplastic material sticky, ensuring that your decorations adhere firmly and securely. Use the heat gun very lightly on the surface of the orthosis until it gets slightly sticky. Do not overheat the orthosis or you may alter the shape and fit. Use dry heat to make the surface of the orthosis sticky. Stickers can easily be adhered to the surface, and are available in multiple designs featuring shapes, animals, favourite characters and sports teams. Let your patient tell a story through stickers. 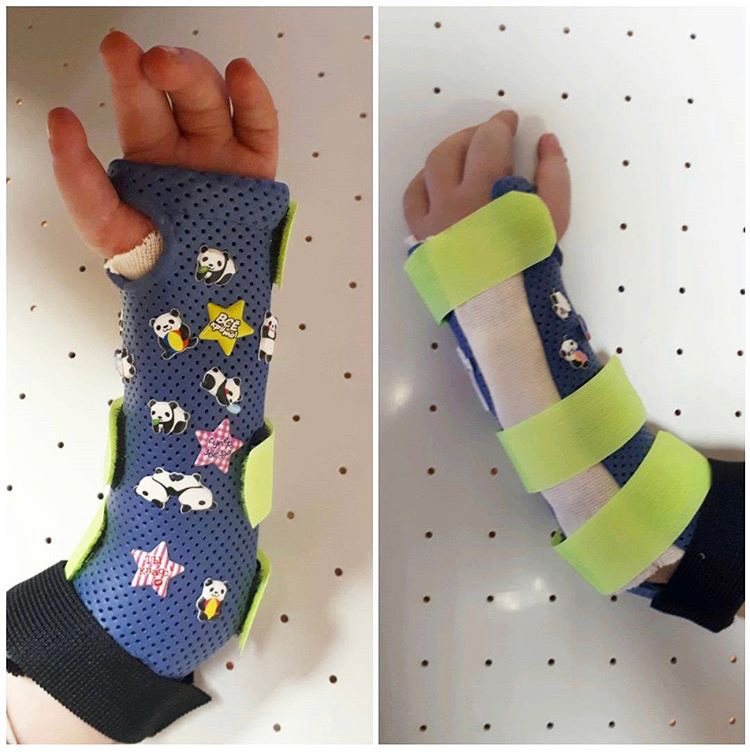 Orthosis with panda stickers by Anna Ovsyannikova. Plastic jewels can be adhered by embedding them first in scraps of thermoplastic that have been heated with the dry heater, and then “glued” to the base orthosis. The dry heater makes the thermoplastic material very sticky while hot water just helps with moulding the material. Sparkly orthosis by Anna Ovsyannikova. Duct tape now comes in fancy patterns and designs and can be used to cover portions of the orthosis or even the entire orthosis. This might help if you do not have any materials in the exact colour the patient desires. Beads can be added to an orthosis by attaching them to elastic threads or paper clip wires and then adhering with thermoplastic scraps of material. 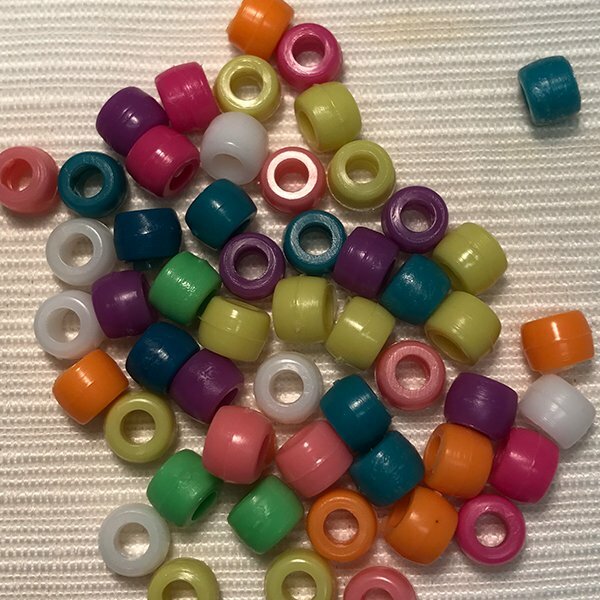 Beads, in many sizes and colours, make a nice addition to any orthosis. Use permanent markers to colour designs or draw pictures on the base orthosis. You can add an extra loop to the orthosis as a marker holder. This way, the patient always has a marker on hand when friends and family want to sign their names. 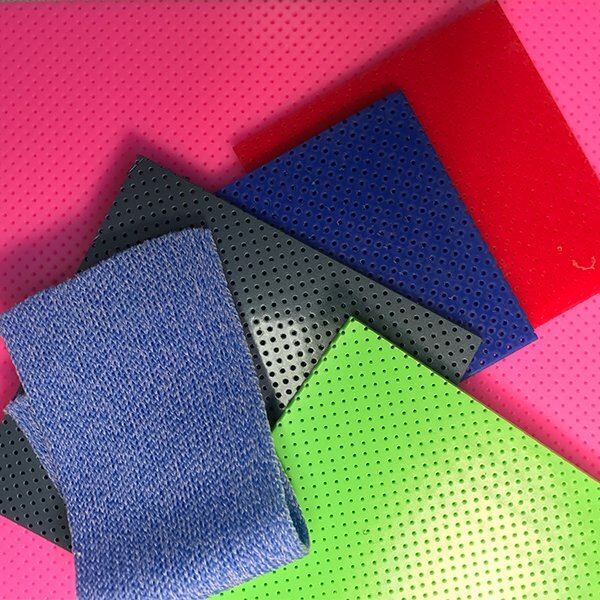 Use scraps of coloured thermoplastic materials to create designs or shapes on the base orthosis. Adhere by using the dry heater on both the orthosis and the additions. Inspired by the sea. 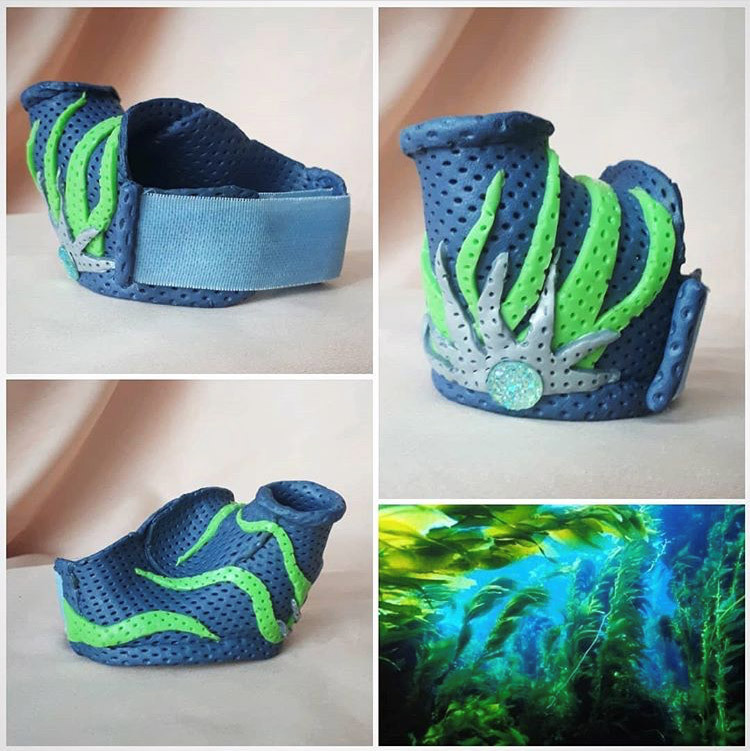 Orthosis decorated with thermoplastic scraps by Anna Ovsyannikova. 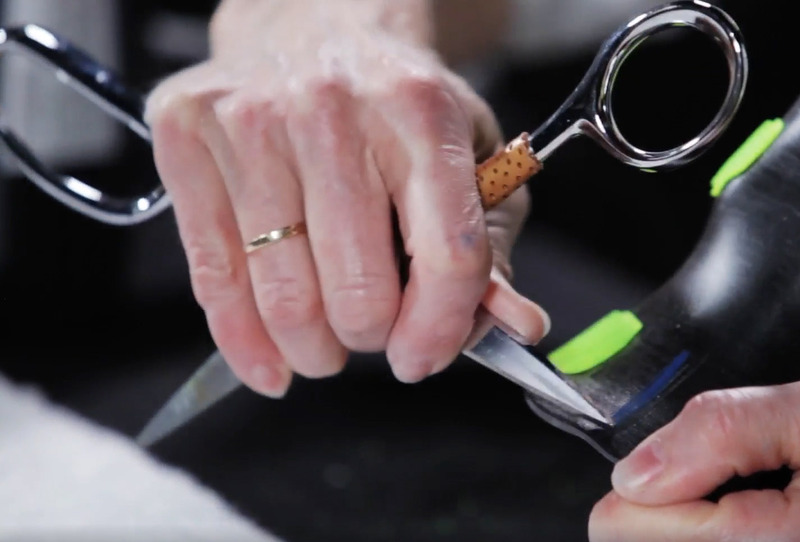 We hope these ideas will inspire you to be creative and fabricate orthoses that are not only comfortable and anatomically correct, but also pleasing to your patient and helpful at supporting the wearing schedule as prescribed. 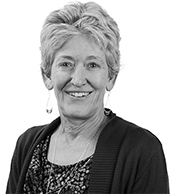 Debby is a hand therapist with over 34 years of clinical experience. She completed her Doctorate of Occupational Therapy at Rocky Mountain University of Health Professions in 2010.